Combine your passion for paragliding with the pleasure of travelling! 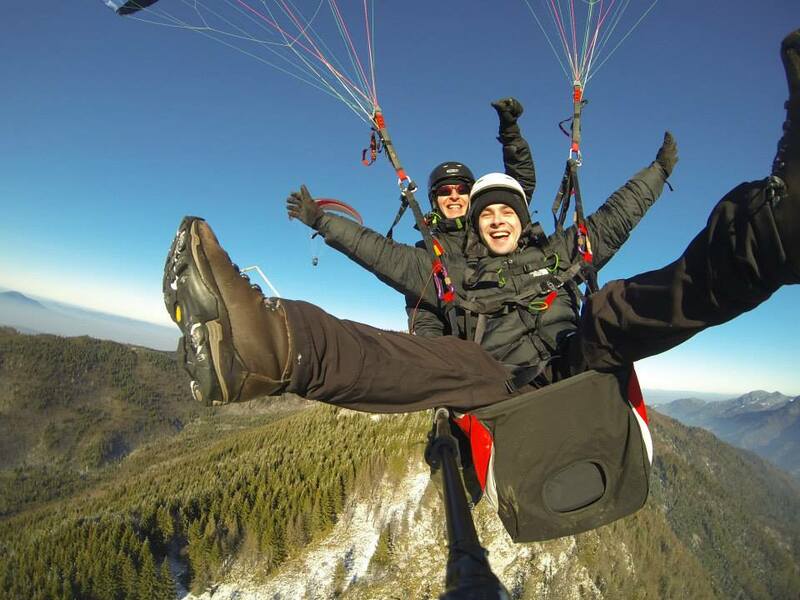 We offer guided tours for licensed paragliders or for beginners in the beautiful Romania. Paragliding lessons for beginners groundhandling and gliding. You will begin with ground training including launching, controlling and landing a paraglider. We offer you an amazing experience of free flying with Tandem paraglider from Bunloc Peak all year around.